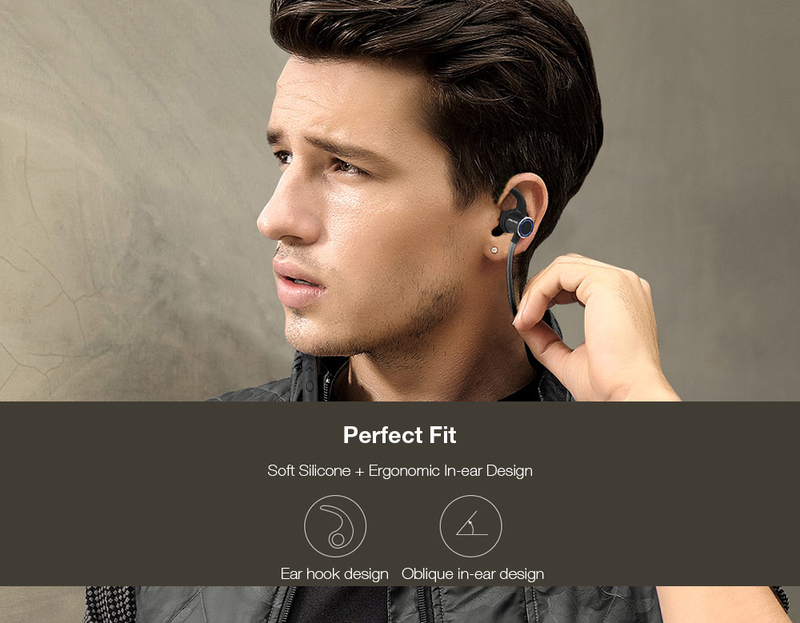 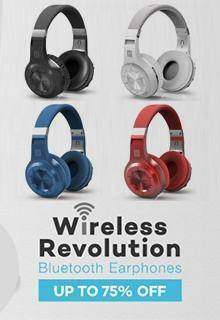 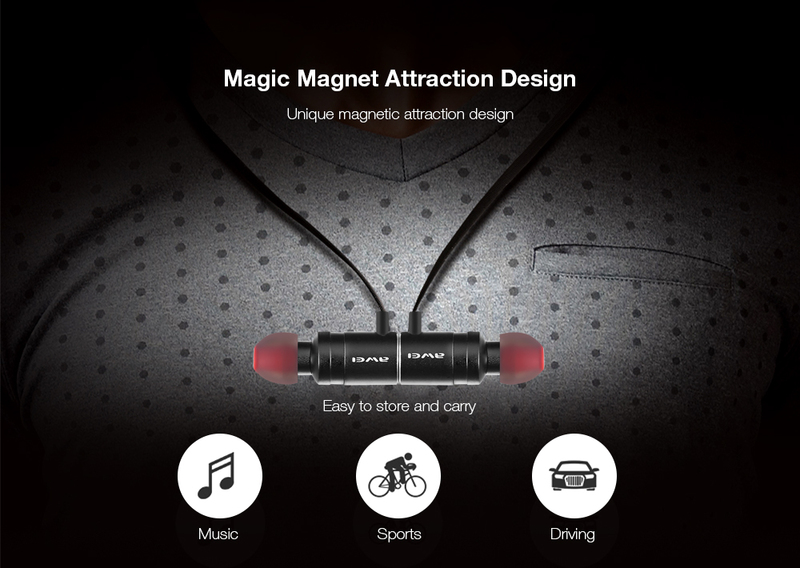 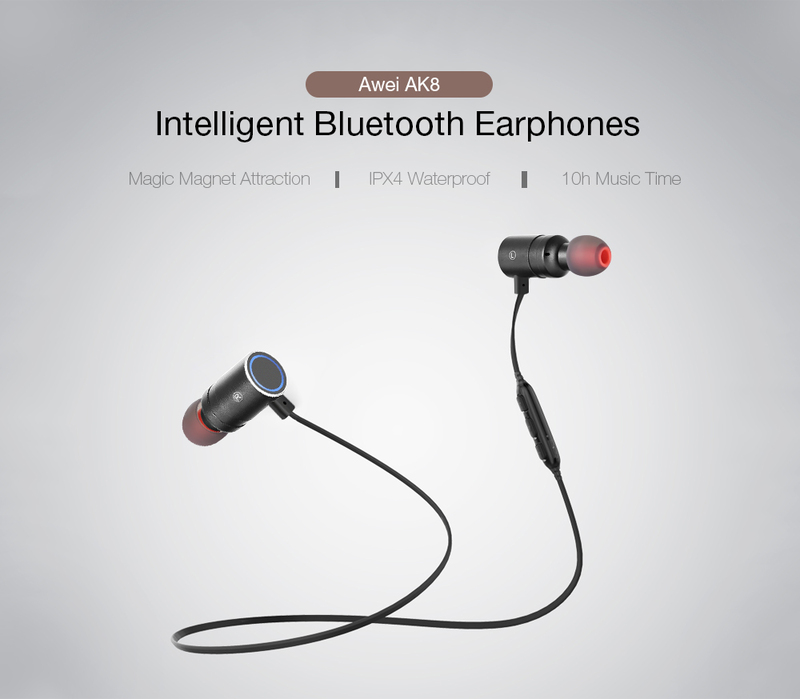 The Awei AK8 cool running Bluetooth headset uses 6mm copper ring coils, strong rubidium boron magnets and high class carbon fiber diaphragms. 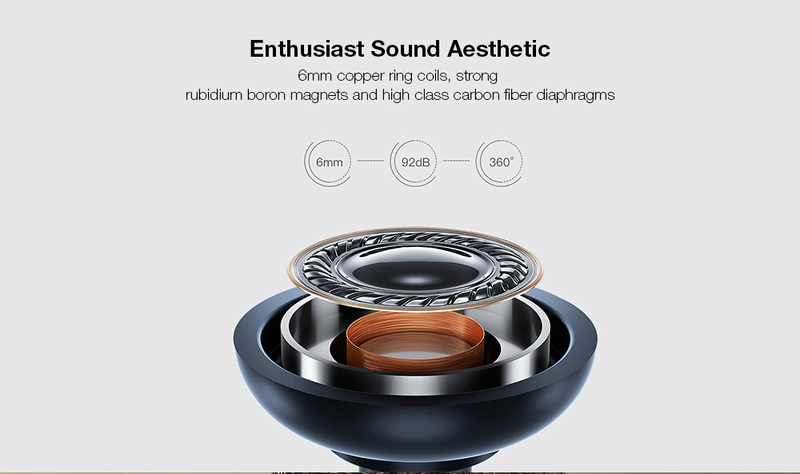 Deep low frequency, solid medium frequency, more abundant high frequency details. 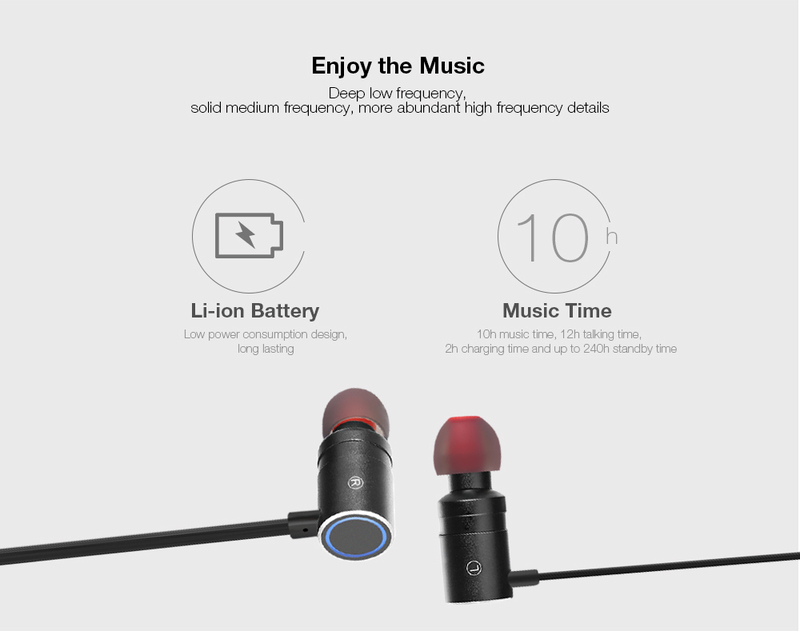 Beautiful voice and music silkily fall in ears and keep in memories. 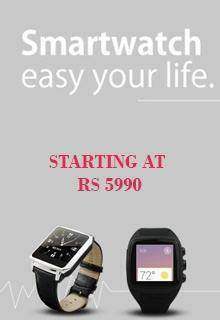 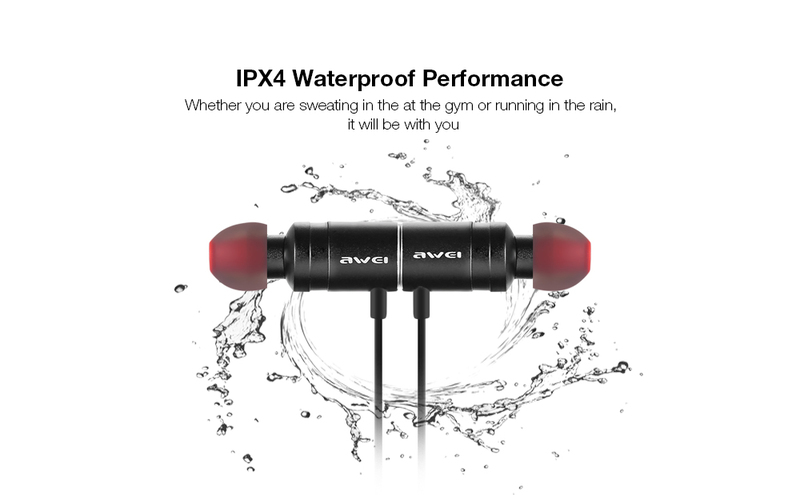 With its IPX4 waterproof performance, you are able to enjoy sports with passion, no fear of sweat and rain!